A. D. CHAFINS: Is the founder of SIBN and currently holds the offices of President and CEO. He holds a business degree from Eastern Michigan University. His MBA (Masters in Business Administration) studies were at Michigan State University. 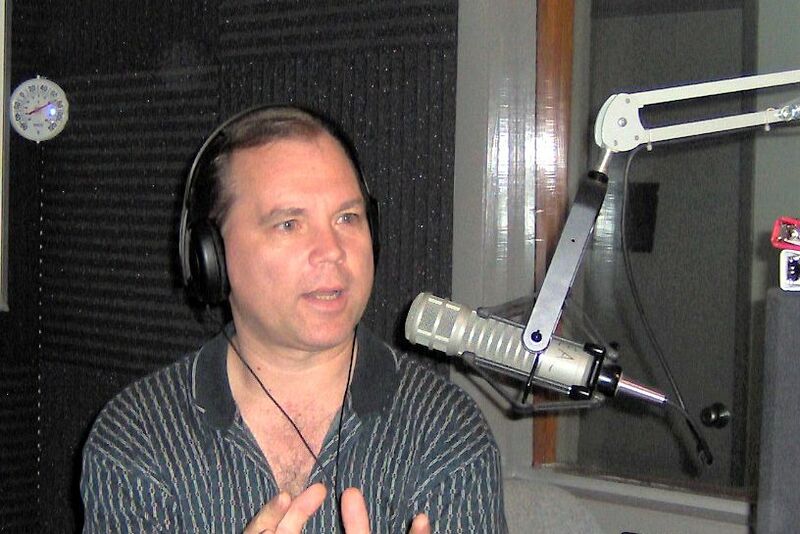 He is developing his own radio program airing on EMPOWERMENT RADIO called VOICE OF EMPOWERMENT. Through this program people are able to begin to see the thoughts and vision of the SIBN founder. His media experiences are both in television and radio where combined he has about 12-13 years of experience. A. D. Chafins is an author of inspirational pieces as well as in depth teaching materials of a spiritual nature. He holds the copyrights to a translated Bible that he was instrumental in creating in 2002. This translation was for tribal people within the country of Vietnam. Today it is used as a primary teaching and inspirational piece within churches throughout Southeast Asia. Bishop Chafins has personally ordained ministry people representing three continents: Asia, Africa, North America. He has helped establish churches and ministries representing these continents as well as ministry people within the Native American community. 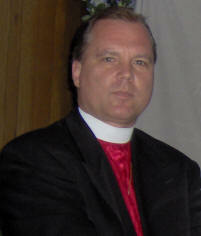 A. D. Chafins is an ordained Bishop and well sought after public speaker. Many churches seek him for his speaking and teaching gifts as well as for his experiences working within multicultural ministry. He has approximately 8 years of experiences speaking through translators representing many foreign languages.